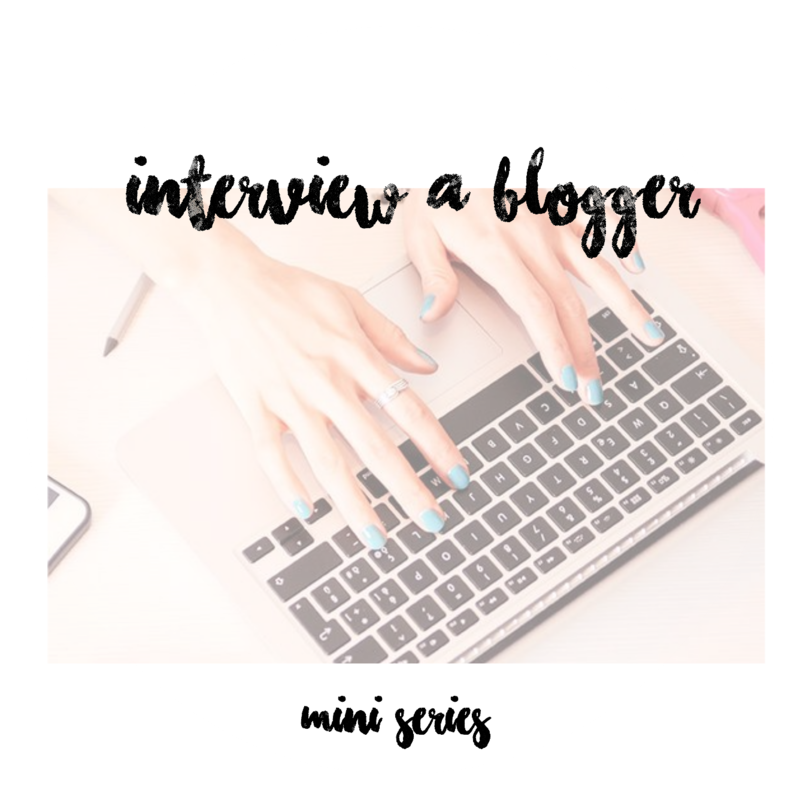 Hello lovelies, so a while a go I set up a little mini series of 'Interview a blogger' I thought I would bring it back, one blogger a month for you to check out, share the love and even follow if you love their content or even connect with over social media. I think it's a lovely way to find new blogs, I struggle finding new blogs if I'm honest unless I'm in a Twitter chat or someone new follows me on Twitter so I thought I would share the love with some blogging friends and new people I've never spoke to and the chance to read their blogs. First up I have my gorgeous blogging friend Laura who I love dearly, you can also check out recent ones here. 1. Who are you and what is your blog? I was debating it for years after reading blogs and watching youtubers and my boyfriend told me to start it and see how it went. I've never looked back and I'm so glad! 5. What's made you most proud about your blog? The fact that I'm starting to turn it into my full time career. Every day is different and I'm loving being able to turn my hobby into work. 6. What's your favourite thing about blogging? The photography side of things. I started off blogging with my boyfriends iPhone 4 as we didn't own cameras and now I'm taking full (mostly) professional looking photos that brands are proud of too. I love experimenting with light and angles. 7. 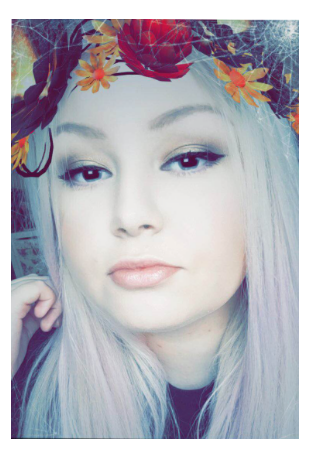 Name 3 of your favourite bloggers - I'm assuming aside from you because you are bae :p British Beauty Blogger because Jane is so in-the-know and refreshingly honest, Annie Writes Beauty because Alice writes so well and was one of the first blogs I read, my boyfriend's blog Andrew Mark Smith because I'm biased and I'm super proud of him. 10. Name 3 things that's inside you bag... Benefit face powder because my skin ends up oily no matter how much prep I do, Mac Hot Gossip lipstick because it's perfect and my purse with every loyalty card and boots seasonal voucher that I could possibly store inside of. 11. What are you currently reading/watching right now? I'm loving iZombie on Netflix - it sounds like it should be like Twilight but honestly it's so good! 12. Favorite disney film? Tangled! In AS English Lit we had to use a Brother's Grimm story and twist it so I used the rapunzel story and became obsessed with it haha. Social Media links - I'm @laurahadleyx on everything apart from snapchat where I'm just laurahadley.